At Rutledge, we believe that it takes quality, reliability and technology to keep customers consistently comfortable all year round. That’s why we’re a dealer that offers the most efficient cooling and heating equipment for every home, business and budget. Our emphasis on comfort doesn’t stop with the equipment we sell and service. It’s on display in how we treat each customer – with honest advice, no pressure selling, and personal follow up to ensure your complete satisfaction. 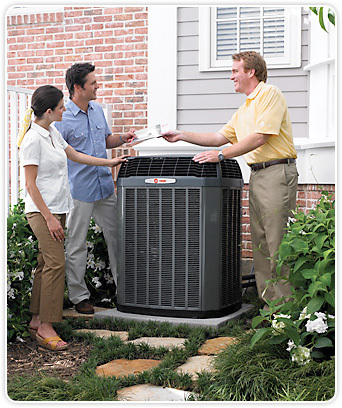 For prompt, expert service and repair available 24/7, call Rutledge Air Service.